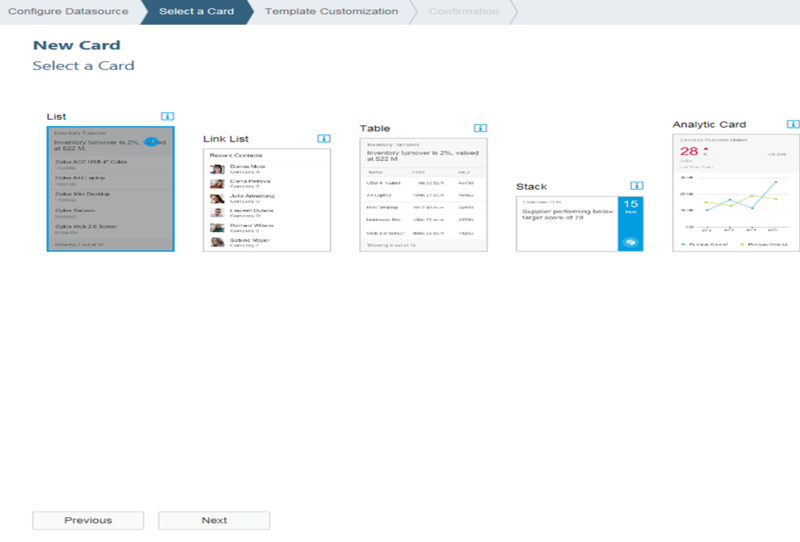 Overview pages provide quick access to vital business information at a glance, in the form of visual, actionable cards. 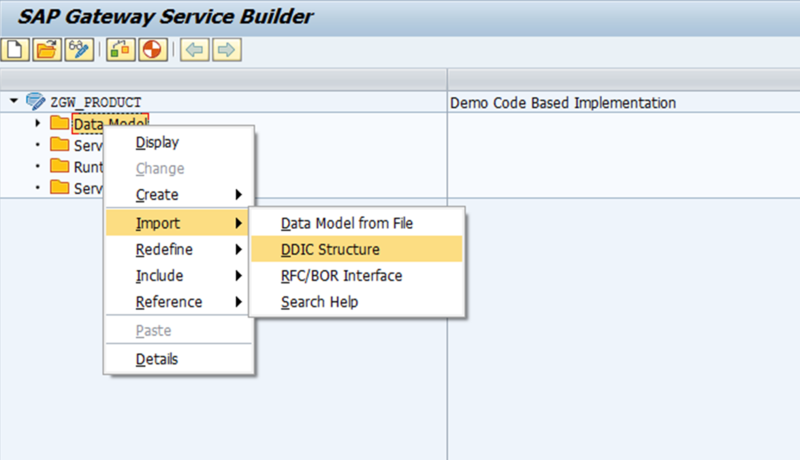 Below steps are followed to define data connection to backend system. 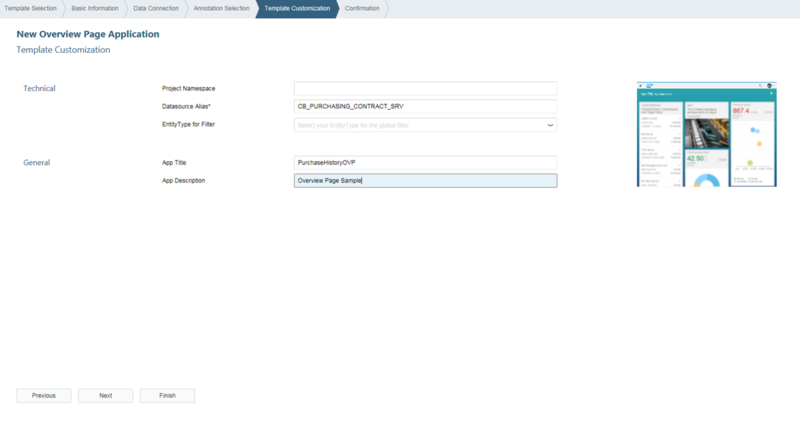 Provide the following initial configuration and click on Apply. Add Mappings with the real systems. 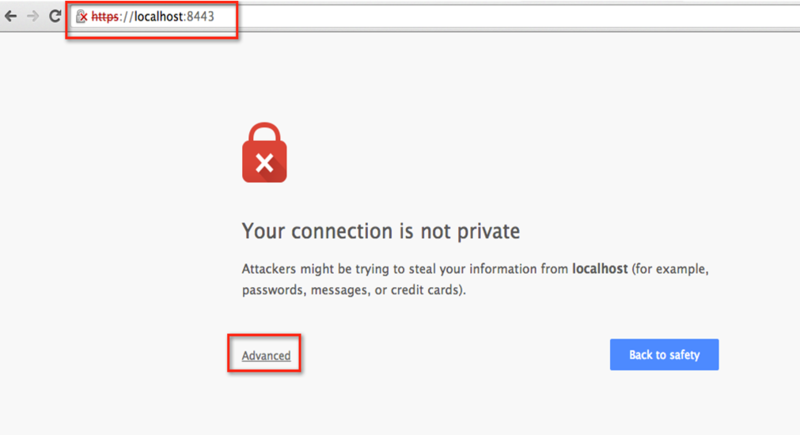 *the URL is not really the address of the real server, but it’s just the name of a virtual server. 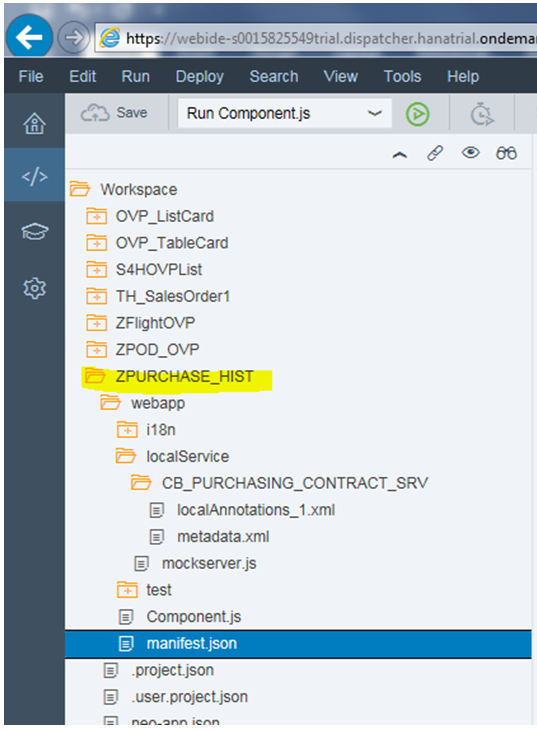 Project ZPURCHASE_HIST will be created and available in workspace. 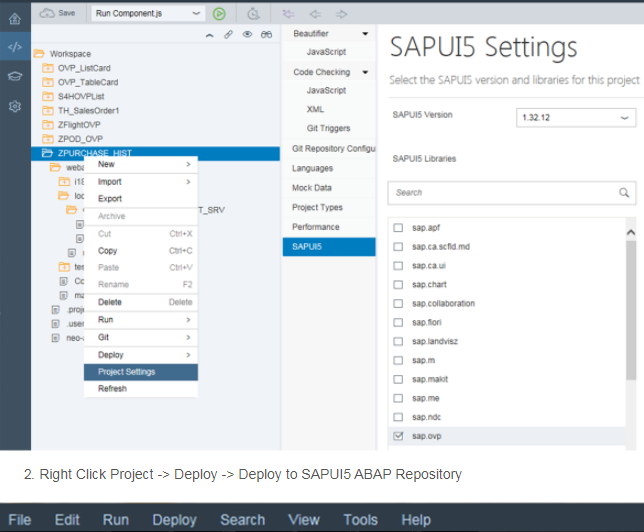 change local uri and uri as below with the exact path of annotation file under project in workspace. 14. 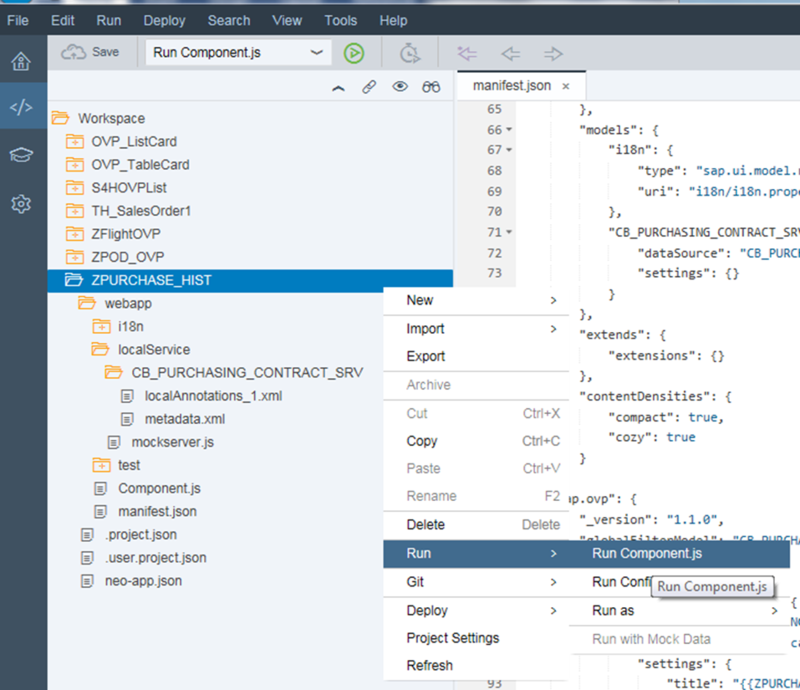 Run with component.js configuration created above. 15. Overview page card displayed as below. 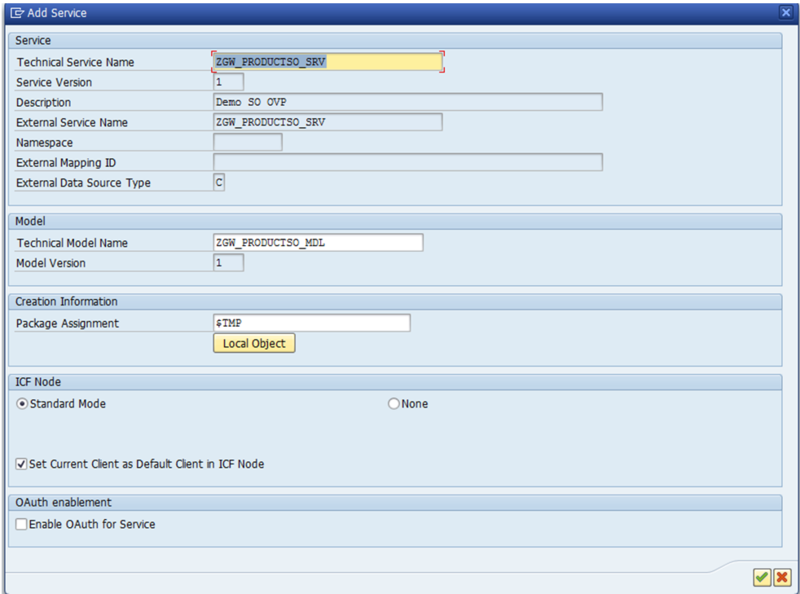 Goto SAP Logon and Login to ABAP system. 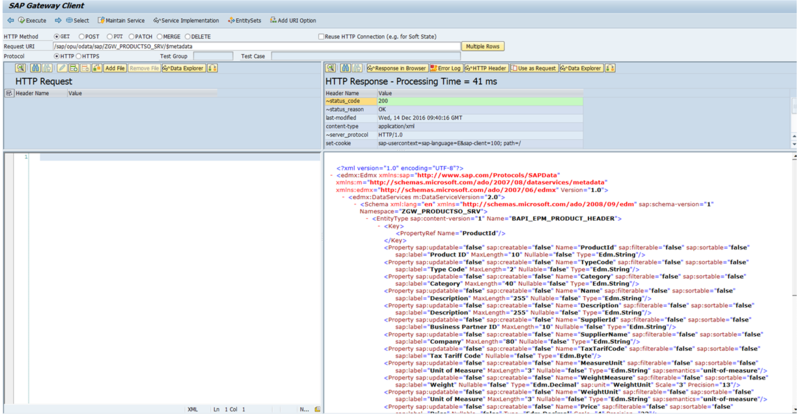 TCODE SE80, Click on Repository Browser. 11. Click the URL Editor. 12. 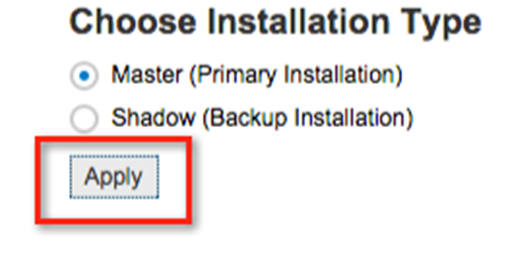 Paste the service URL. 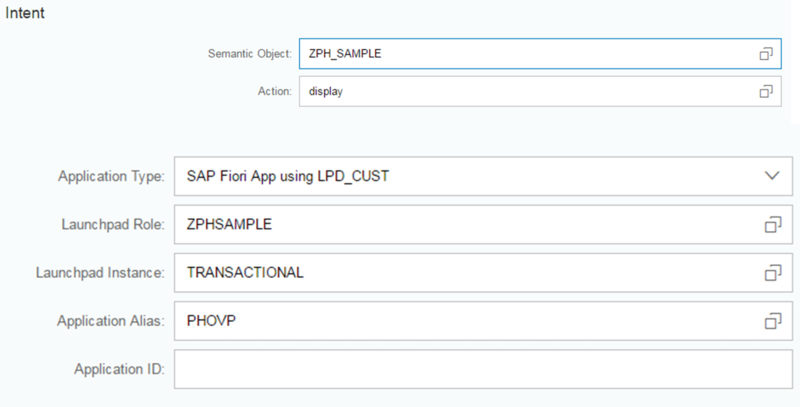 Create Semantic Object by using /UI2/SEMOBJ.Enter Custom Semantic object, Semantic Object name and description and Save. 19. 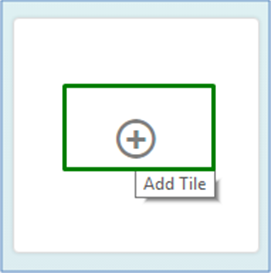 Create new Tile either Static or Dynamic. 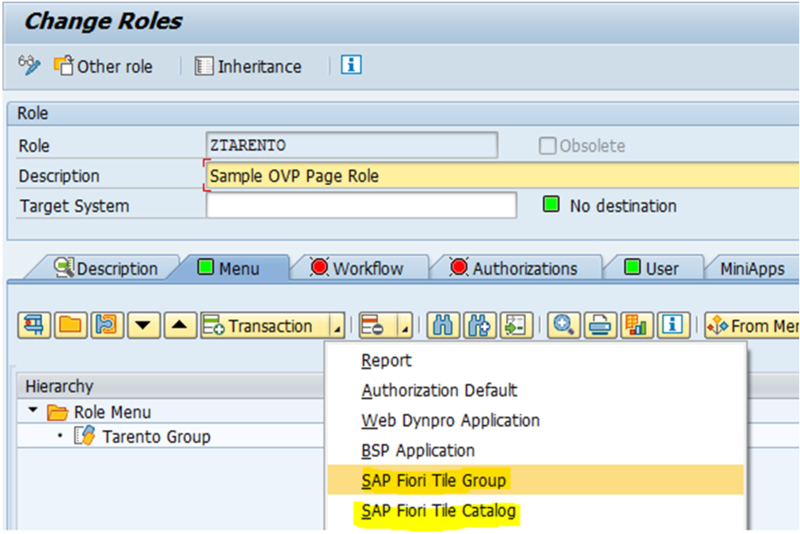 At the time of create give own Tile ID and Name. 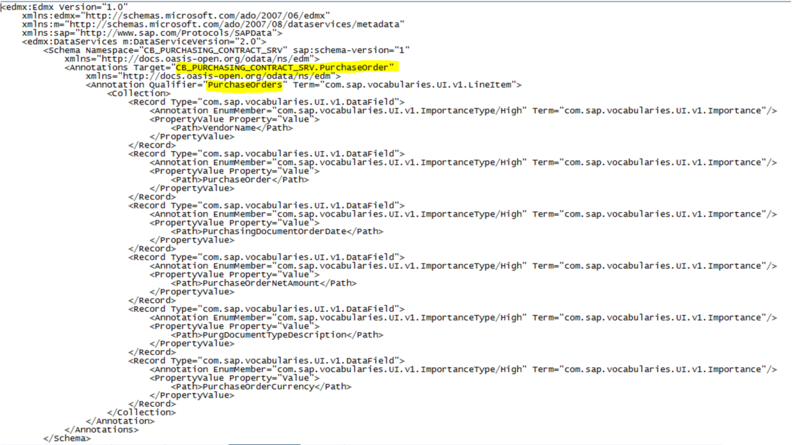 Then, in tiles configuration give Semantic object name and Action. 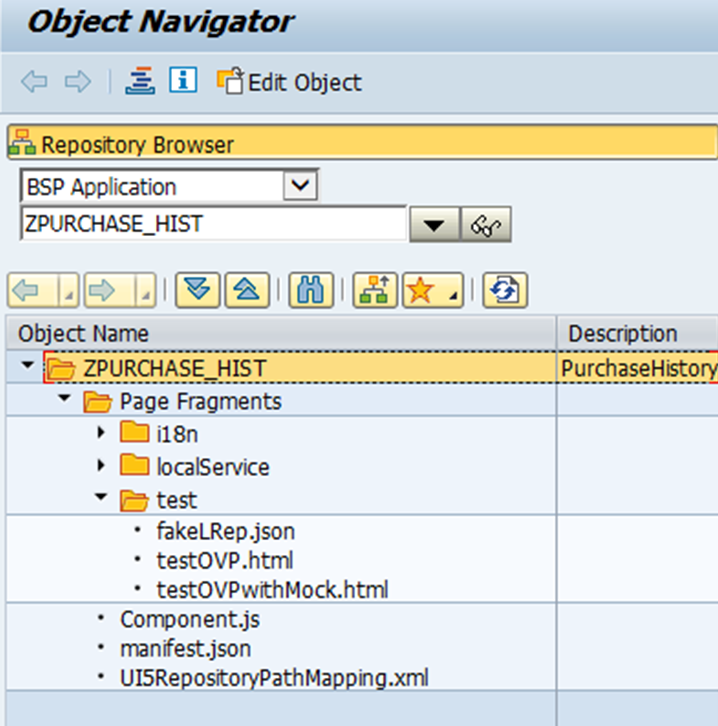 In Target Mapping configuration(Intent) give your semantic object name and Action. 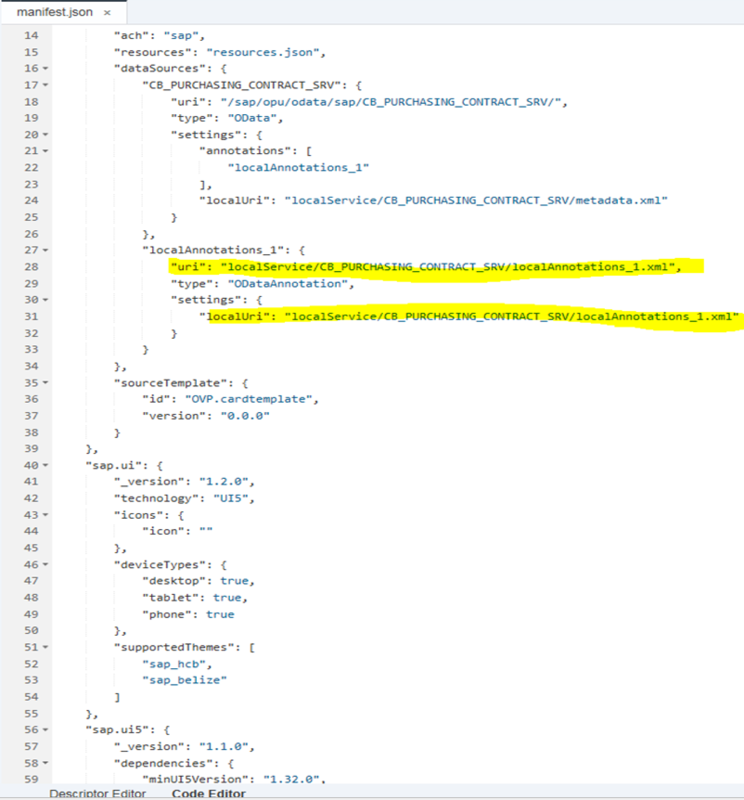 (Note: Tile config and Target Mapping config Action should be same) and save. 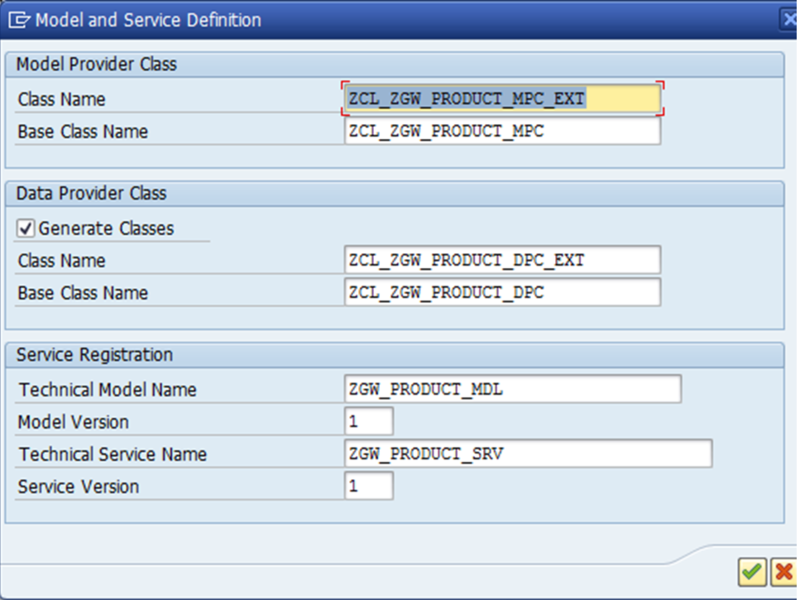 Create Groups with own Group ID and text. Once created, Add tile. 23. 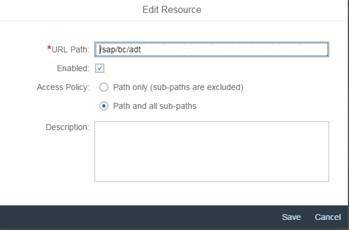 Now assign the roles to users to access this catalogs and groups. 24. 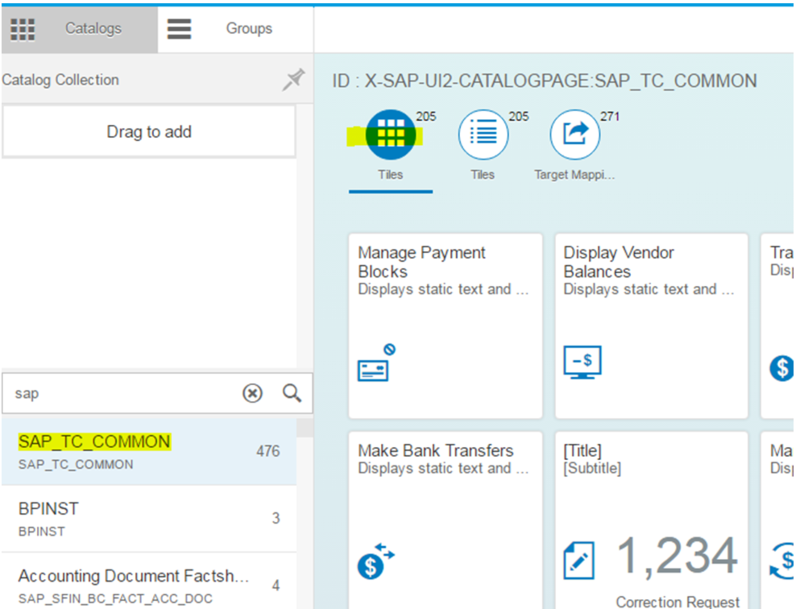 Create or Open user roles by using In Menu tab add Fiori tile Group and Catalog by clicking the Transaction button (Small down arrow). 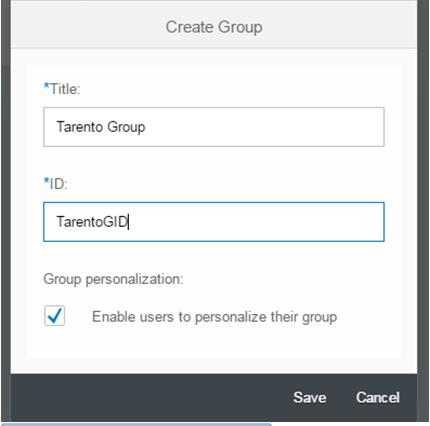 Give Tile ID and Group ID Created in step 20 and 21, Give User ID in user tab and save. 26. 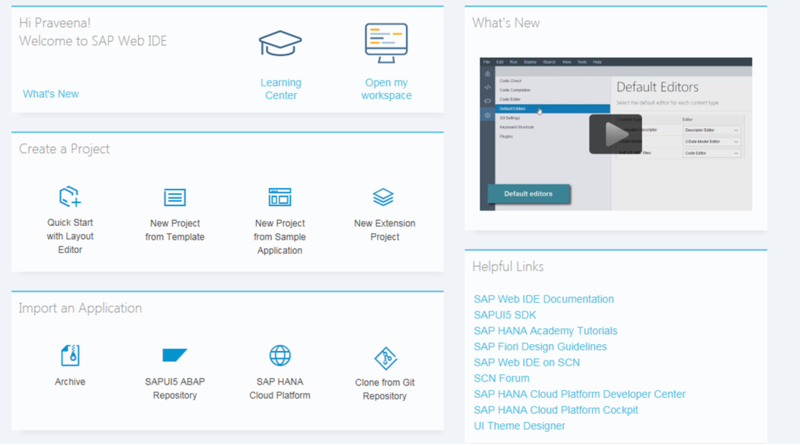 Open Fiori Launchpad with the user id and now our tile has appeared. 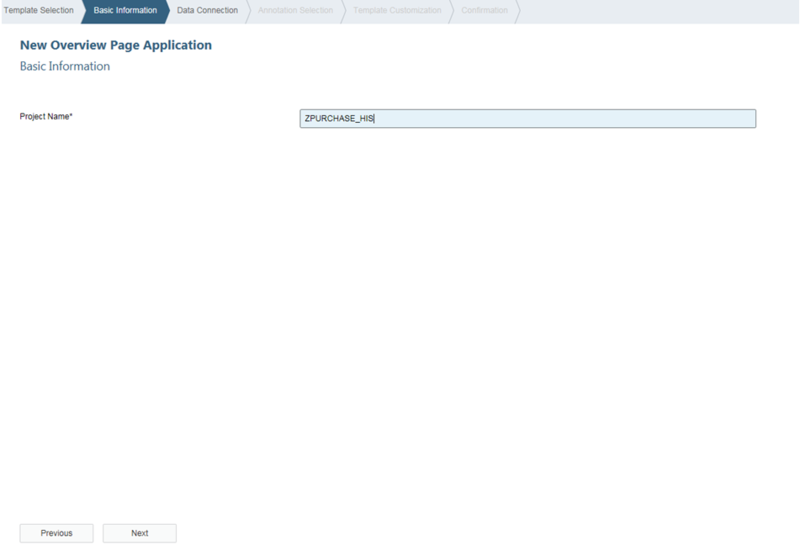 Click on Tile and redirected into our application. 28. 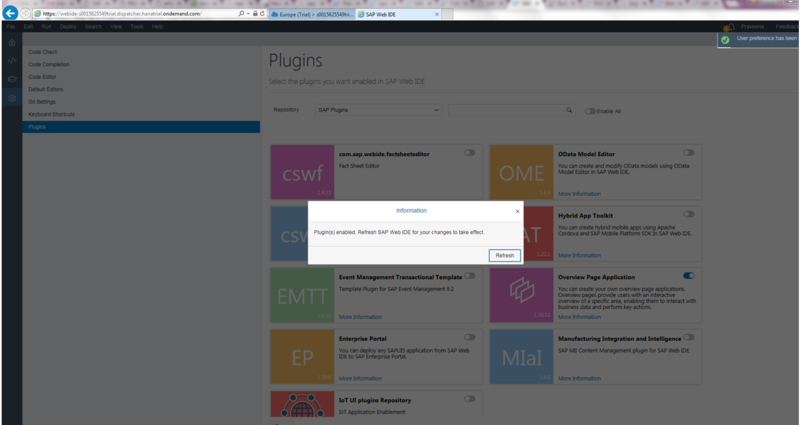 Now the application is deployed successfully and accessible from Fiori Launchpad. Very Good and Informative !! 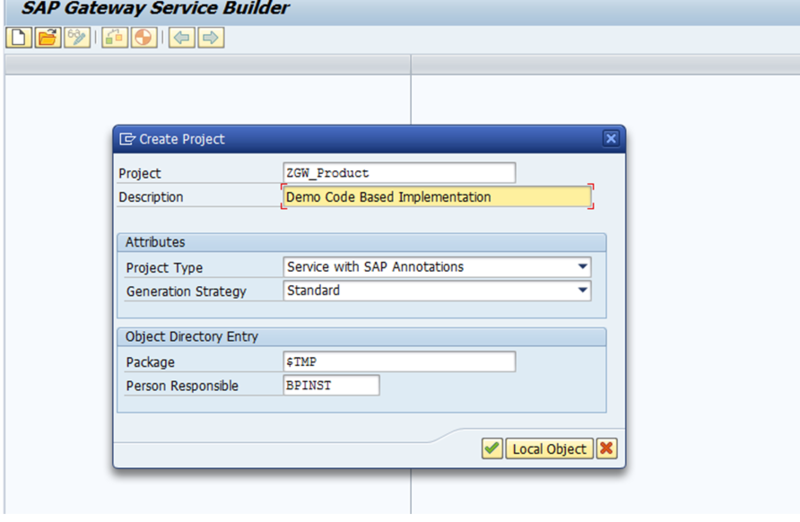 Detailed End to End process explained, Thanks for Sharing. 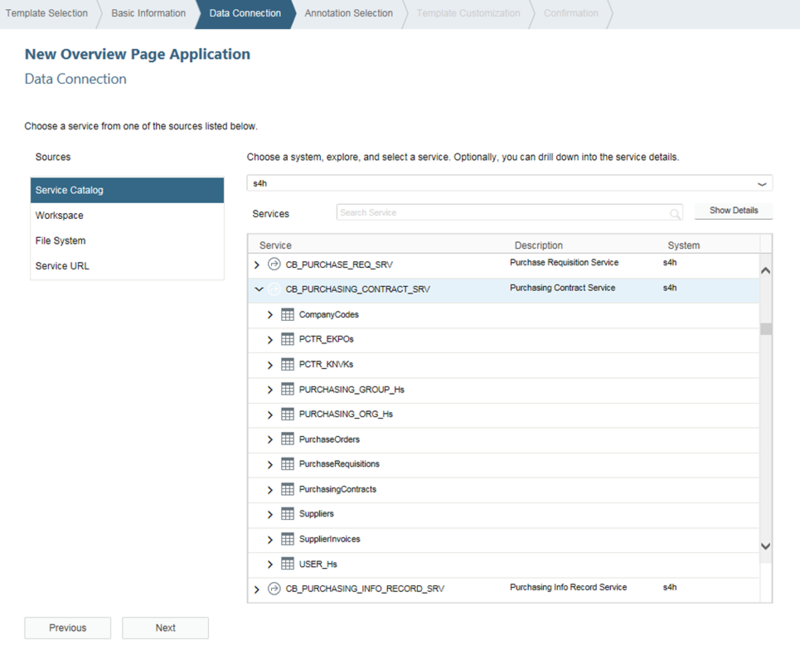 Excellent explanation on ” Fiori 2.0 with Overview Page(OVP)”. 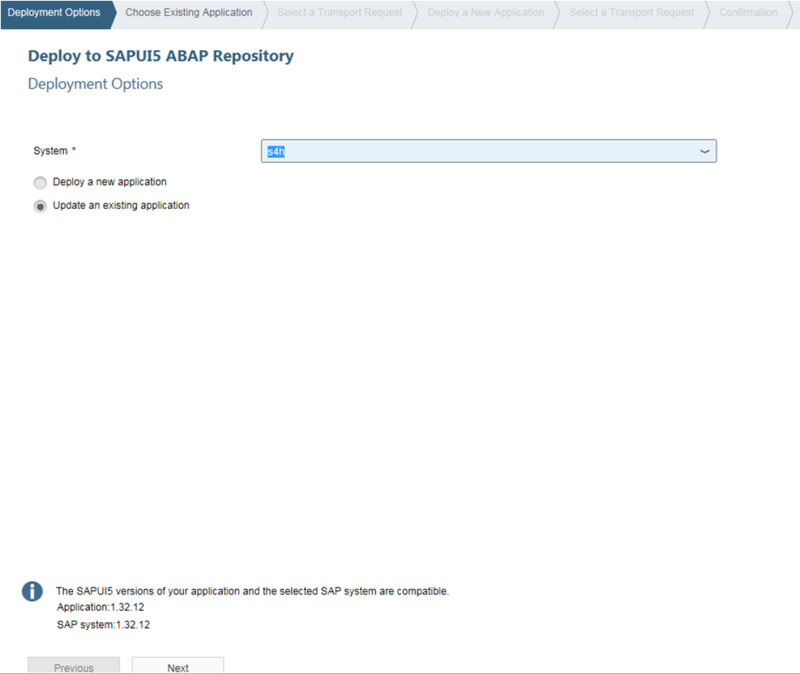 I have followed your step by step blog and when I run the app I can see the List box but unfortunately its empty. 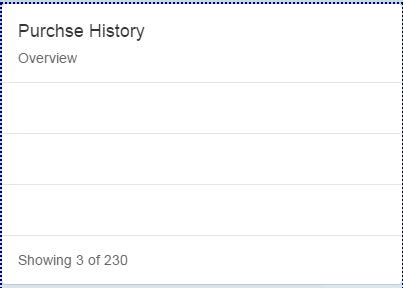 Does not show any data, although it shows “Showing 3 of 230”. Can you please advice what can be the issue. 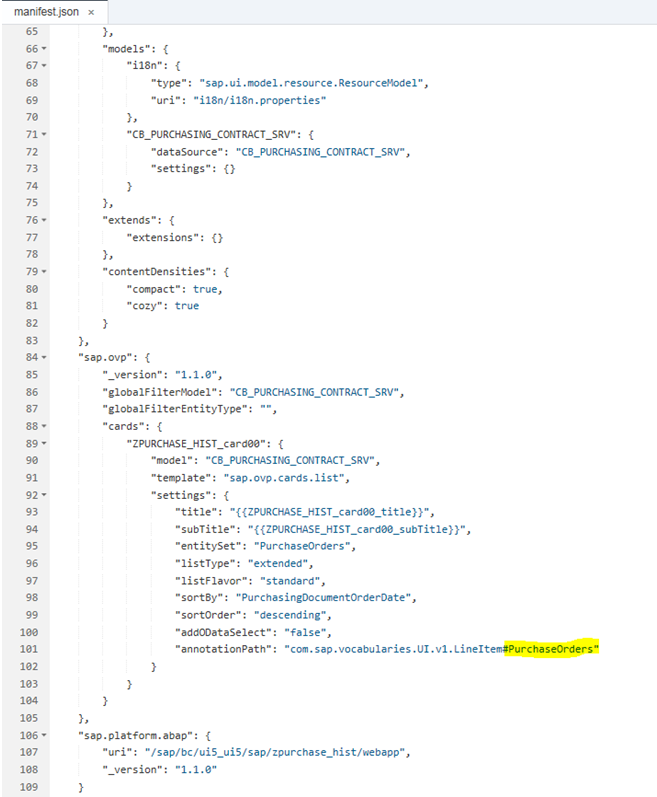 Please make sure manifest.json has correct annotation file path and it is important to add “#”qualifier name in the annotation path. 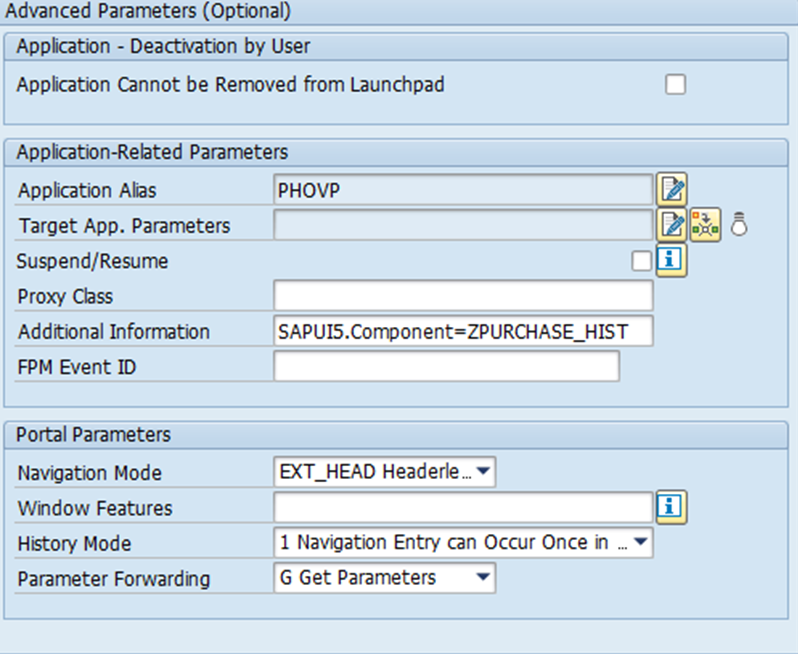 I have KPI smart business apps and i have created the OVP. I want to navigate to the KPI smart business app from the OVP card. 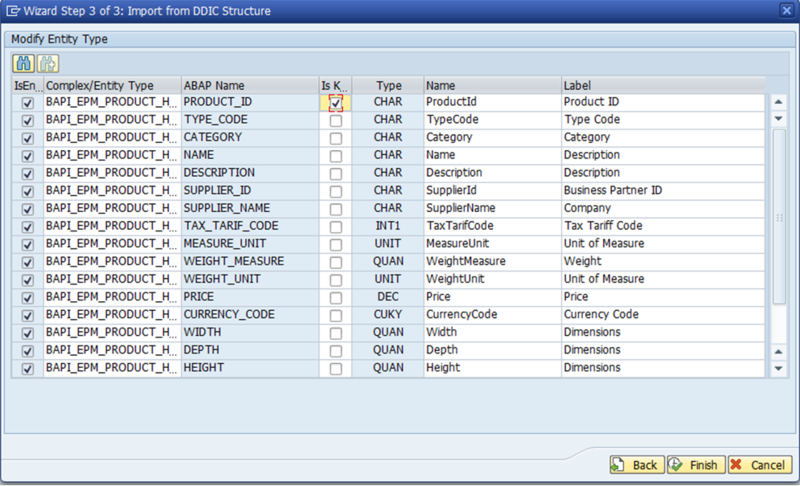 I have given the Semantic object of KPI in Identification annotaiton. It is not navigating. Any help. 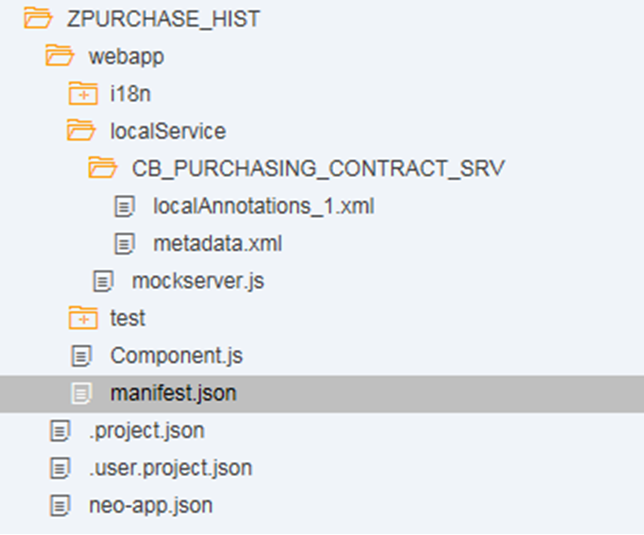 Make sure your annotation file path are correct in manifest.json and also check if annotation file doesn’t have any syntax errors. 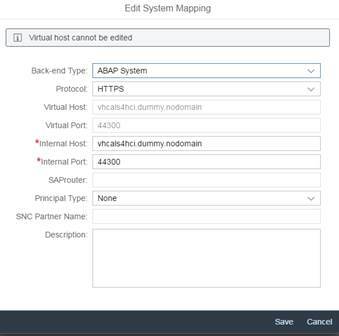 how to check for systax errors in Annotation file? Have you solved that problem? the list box will not be empty. No I am still stuck. Could you please share your Annotation File. 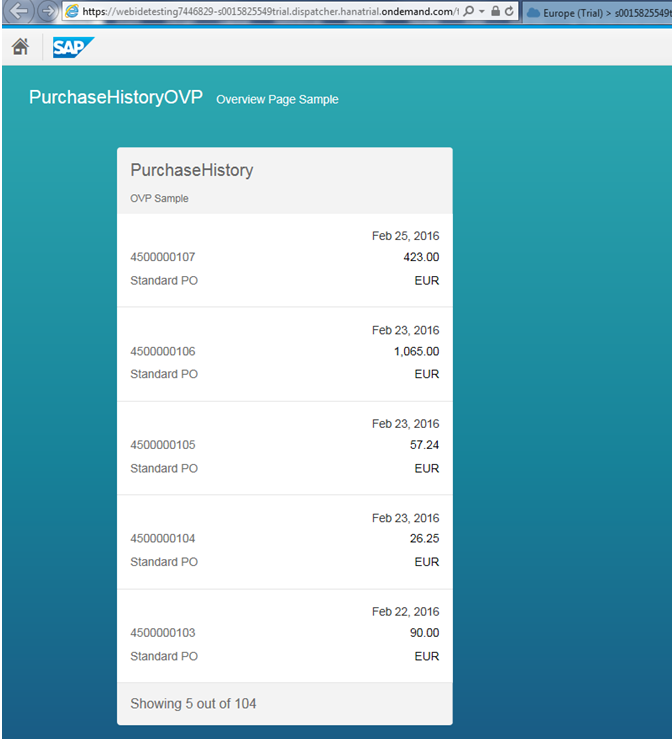 Is it possible to make a navigation into a detail view of a special item, which is shown in the list card? 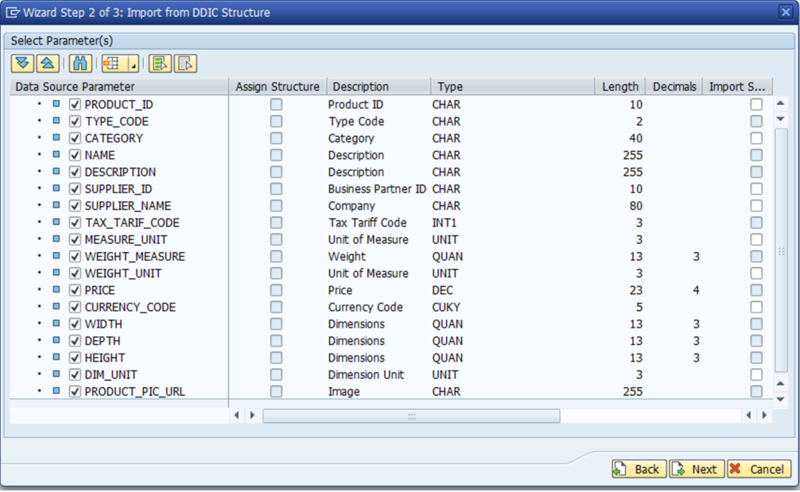 The detail view has the same semantic object as the Full-Screen Page with all items. 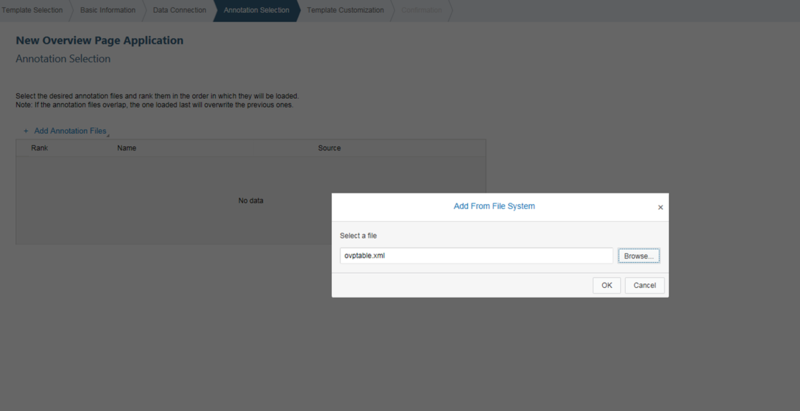 At the moment the navigation works into the Full-Screen Page. Huge kudos for the extremely detailed blog. Thank you. One question about technical limitations. 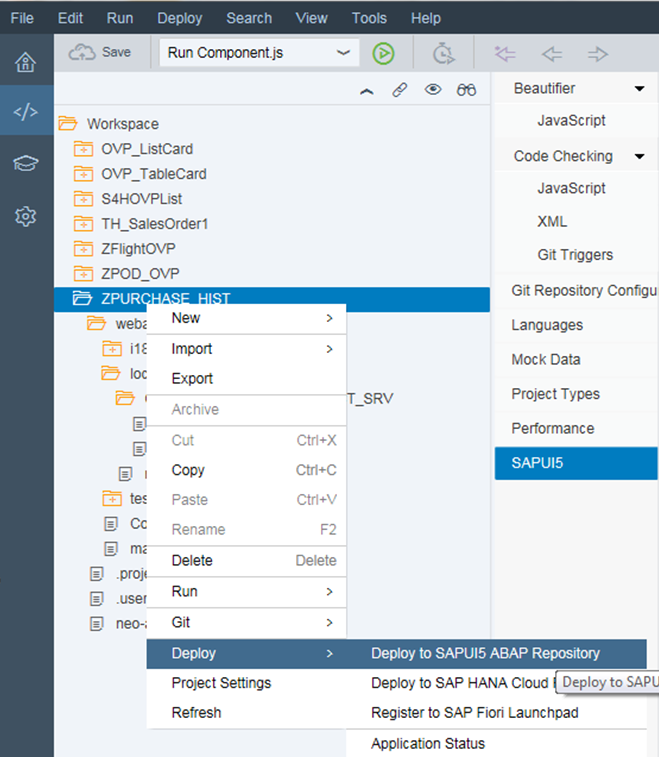 As far as I know, SAP itself only delivers overview pages as part of S/4HANA (on-prem or cloud). 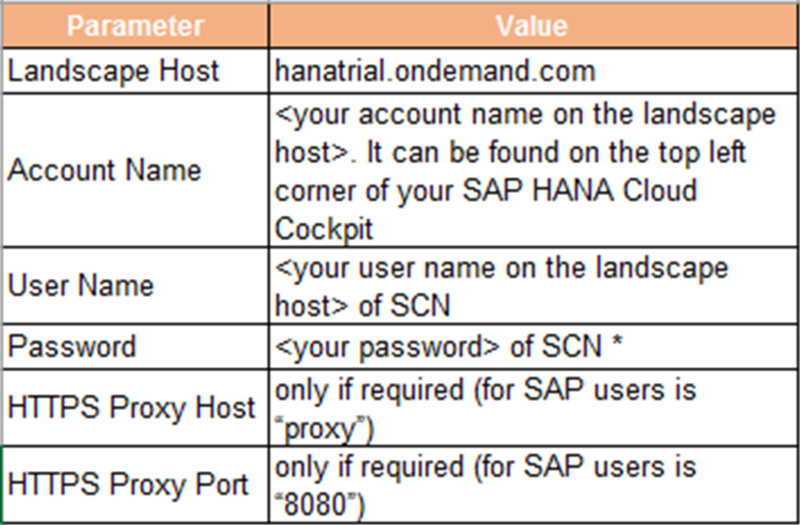 But if we want to create our own overview page, is there really a technical limitation to HANA or even S/4HANA for them to work? 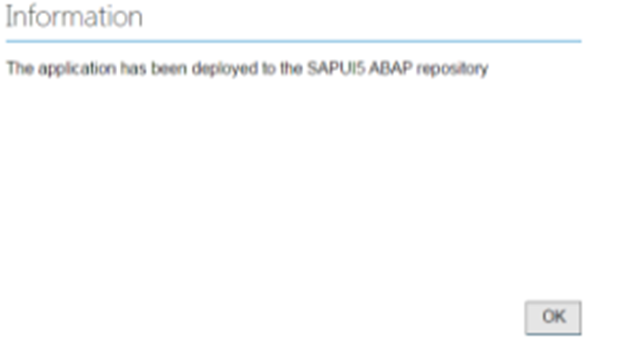 Or would this also work on a more classical setup where the business system is Suite (ERP EHP 8) and the frontend server is AS ABAP (7.51)? 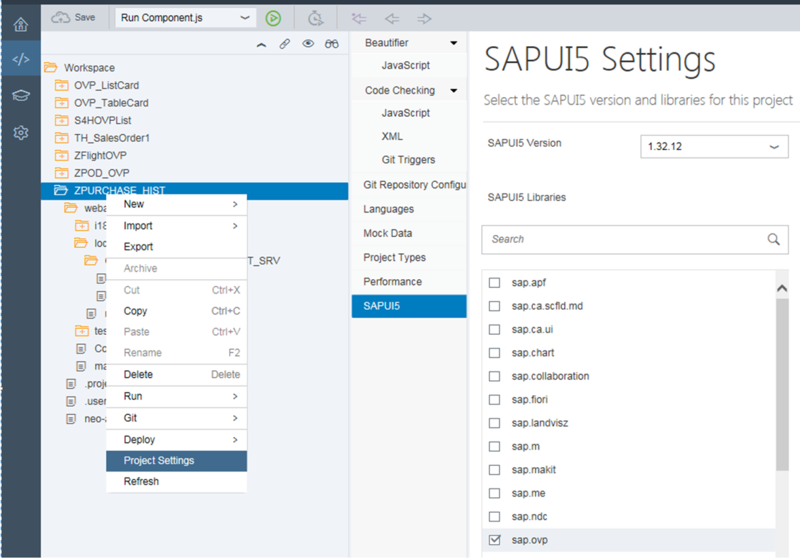 You can develop it and deploy on Suite also without HANA, technically what you need is SAPUI5 SDK and ODATA Service on Backend Server. I am working on Simple OVP application by displaying Donut chart. 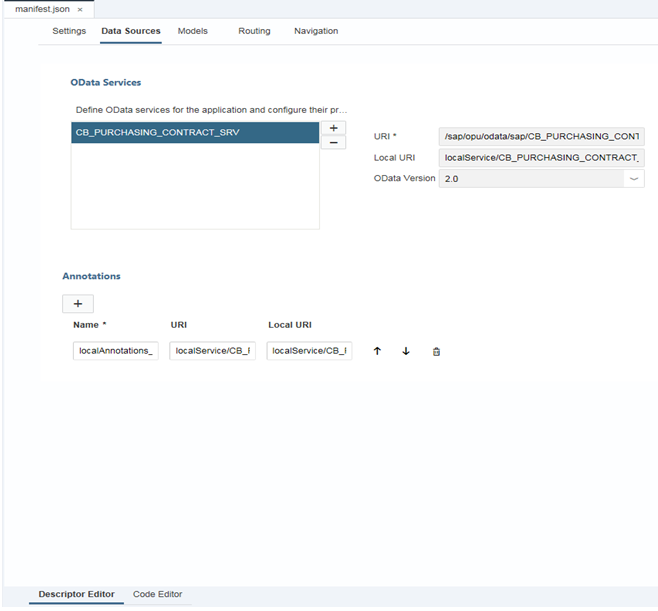 My requirement is just get the order details with net amounts from VBAK on to the Donut chart. However i am facing the following issues. 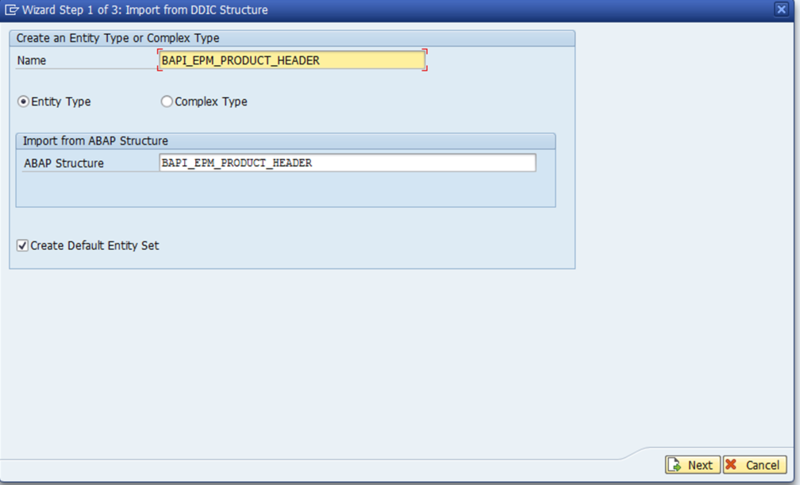 Unable to display the total net amount of all order types on the header section. Currently it displaying only the first record amount. How to display the labels with Order type and amount on each legend color when we place cursor on the legend. 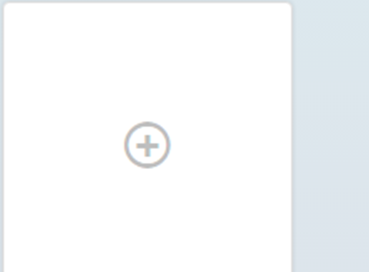 How to navigate to the list display when clicking the particular legend on the donut? 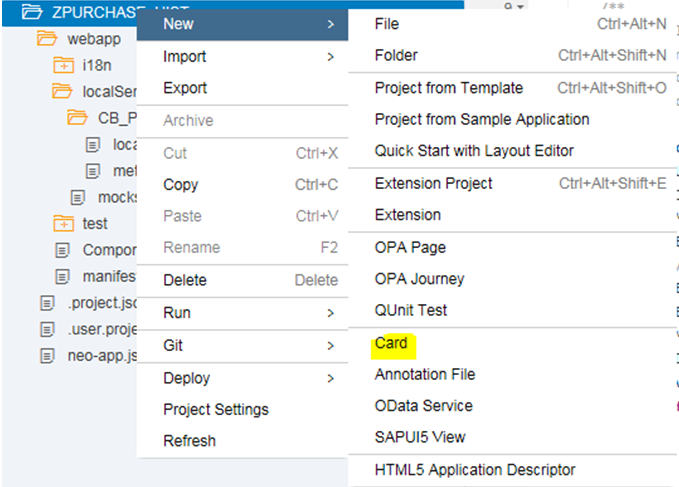 Is there any way in OVP cards so that I can find the sum of values of a particular field of all the entries from my oData service? 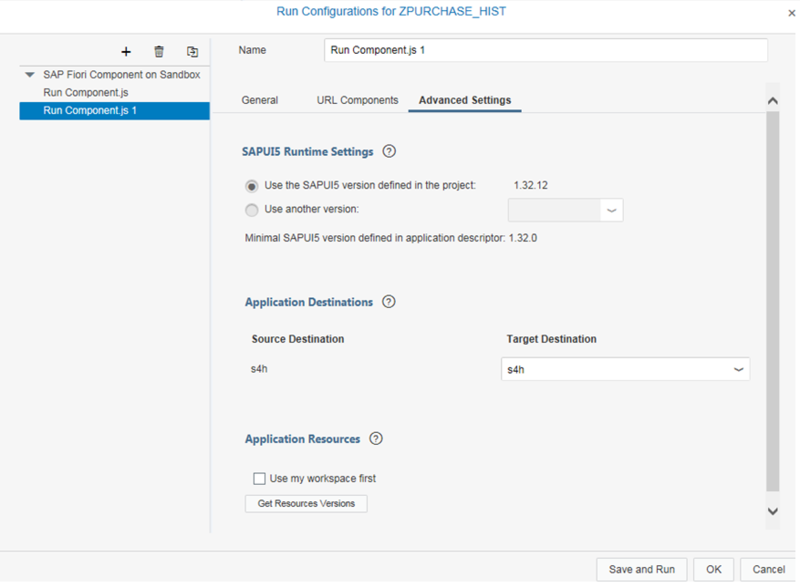 Can anyone tell me which SAP UI5 libraries should i select during project setting.